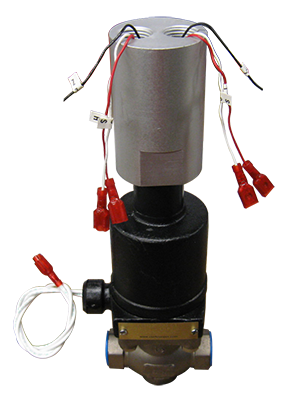 As a division of Magnatrol, Clark Cooper modifies their valves for specialized applications which make up the EV series. The EV series are available in ½ - 3” NPT pipe size, and can handle pressures up to 700 PSIG. 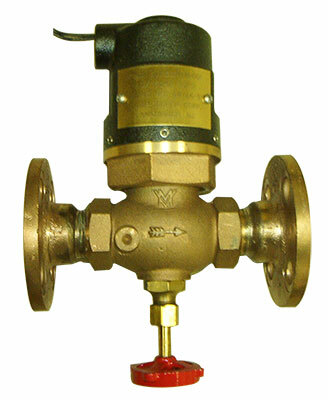 The valve bodies are available in bronze or stainless steel. 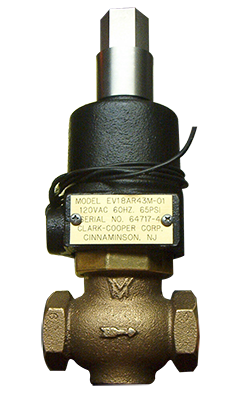 These durable valves can handle fluid temperatures up to 400° F. The EV series is highly customizable, offering customer specific end connections, trim materials, and special coated internals. 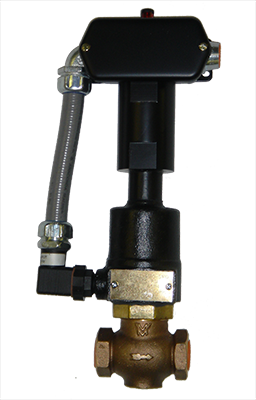 Additional options also include vertical pipe mount and a dual position reed type position switch. 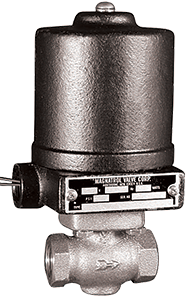 For a complete list of general service valves that Clark Cooper can modify, please visit the Magnatrol Valve site, which includes the D, G/GR, N/NR, A/AR, M/MR, S/SR, L/LR, K/KR, and W/WR valves. Below are options customers commonly request when ordering an EV series valve. If you don't see the modifications you are looking for, please email us: sales@clarkcooper.com. 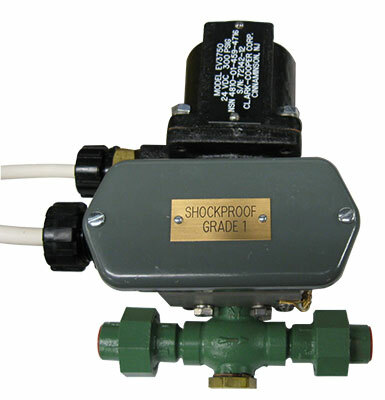 Many unique applications and processes have been accomplished with engineered modifications to Magnatrol's reliable and proven valve design. 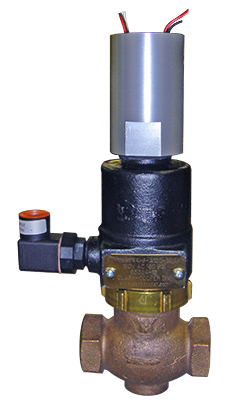 Click on the thumbnail to see what Clark Cooper modifications have been made to each Magnatrol valve. For a full gallery of all of our products, please visit the Clark Cooper Pinterest page.